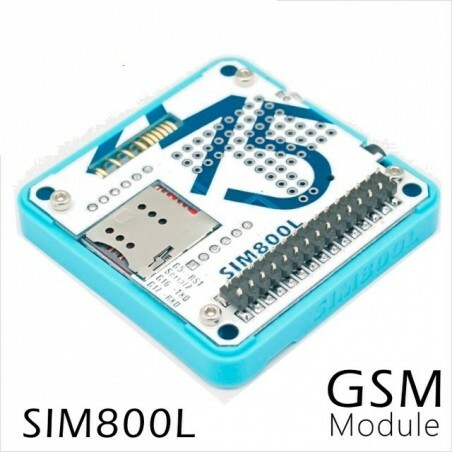 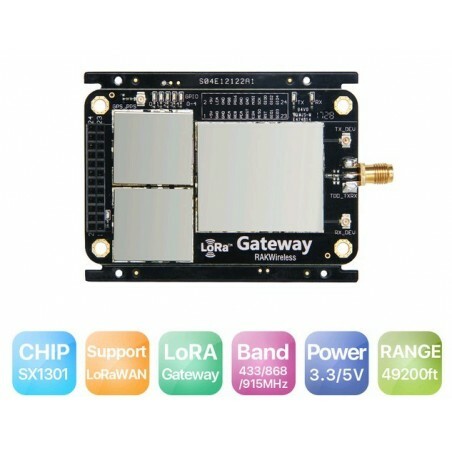 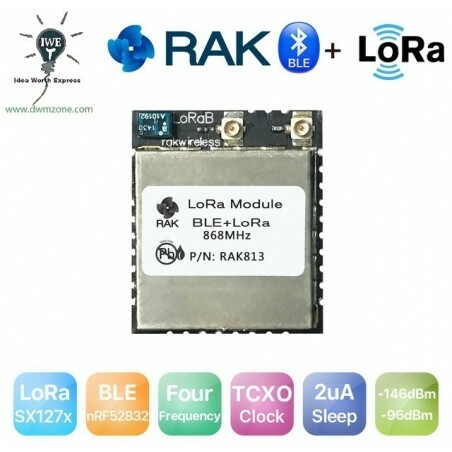 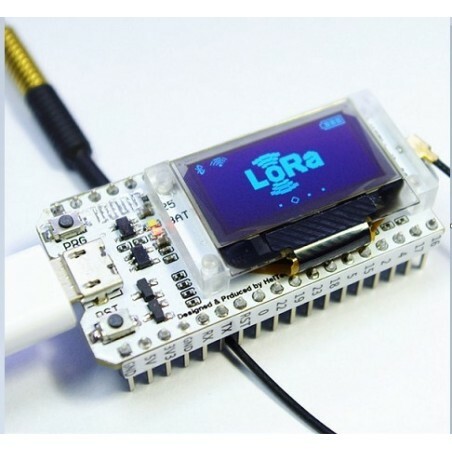 Free Shipping DWM-1276S 868MHz /915MHz sx1276 LoRa transceiver RF module compatible with RFM95W which core chipset are the semtech SX1276 LoRa chipset,usually build for the ARM application. 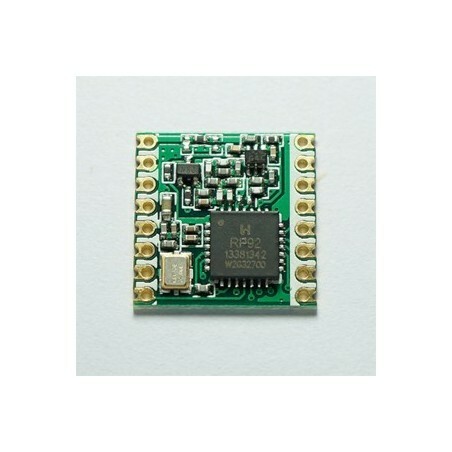 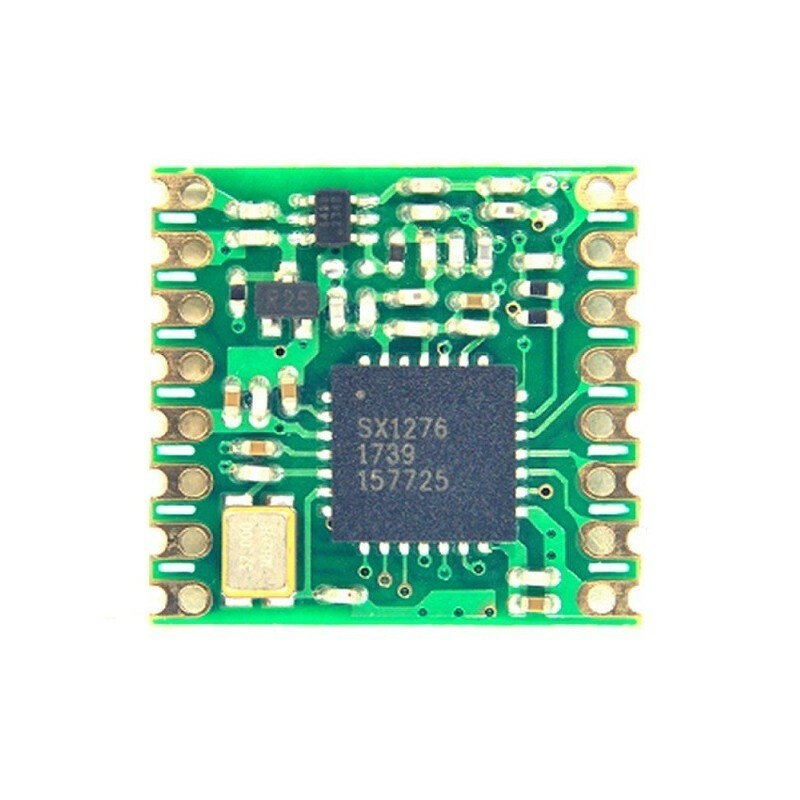 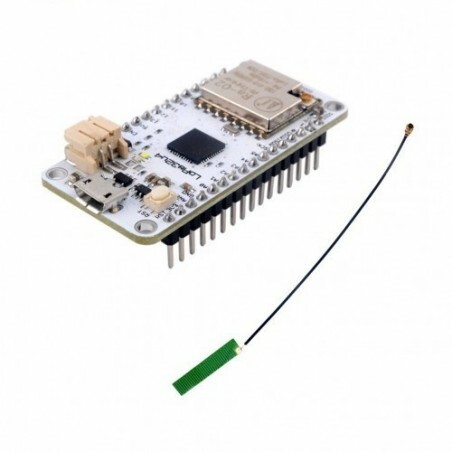 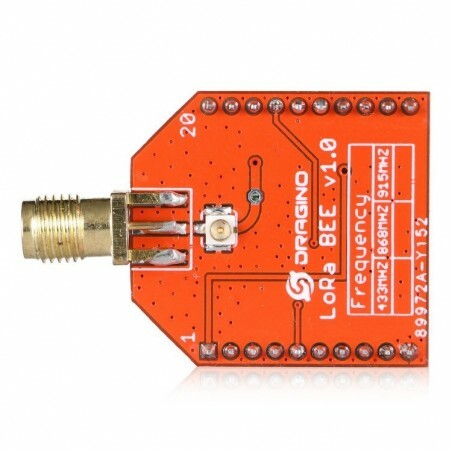 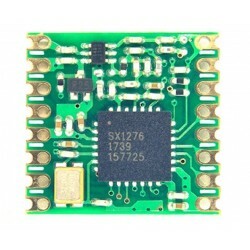 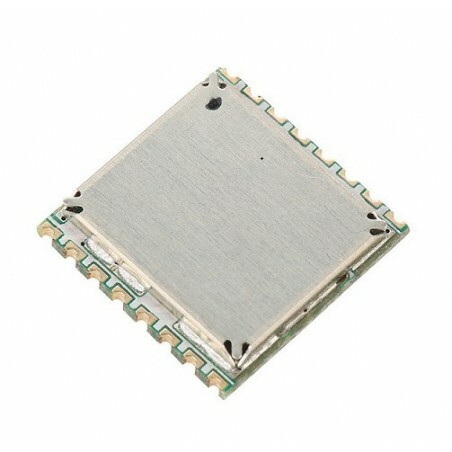 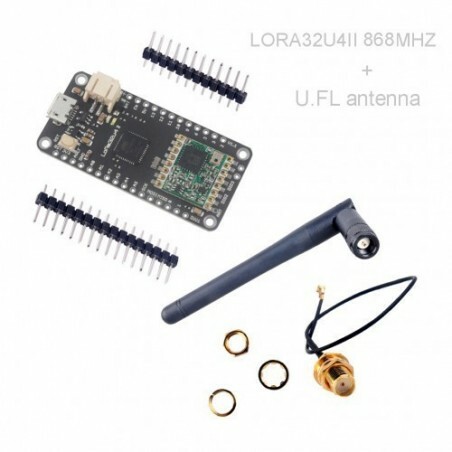 DWM-1276S 868MHz /915MHz sx1276 LoRa transceiver RF module compatible with RFM95W which core chipset are the semtech SX1276 LoRa chipset,usually build for the ARM application. 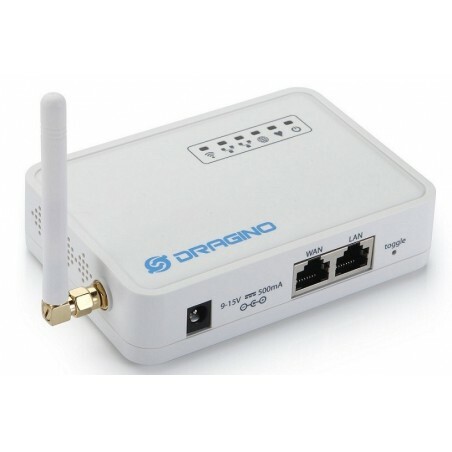 157.5 dB maximum link budget. 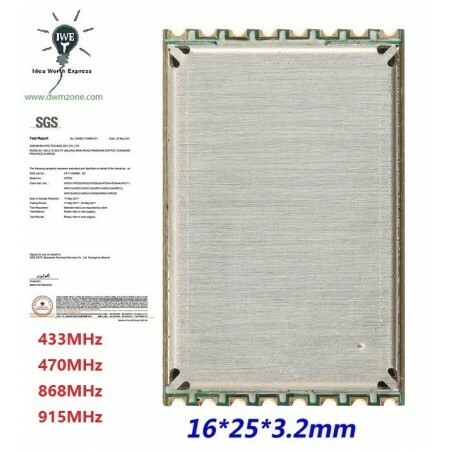 High sensitivity: down to -137.5 dBm. 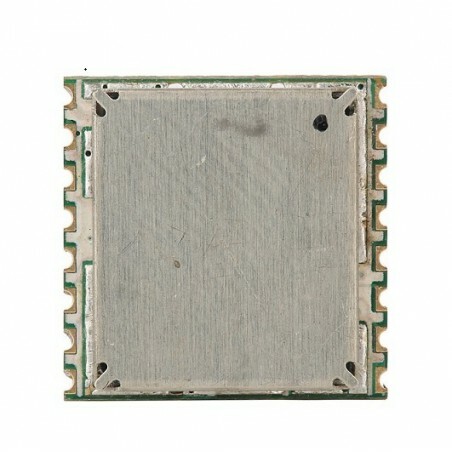 Bullet-proof front end: IIP3 = -12.5 dBm with FSK. 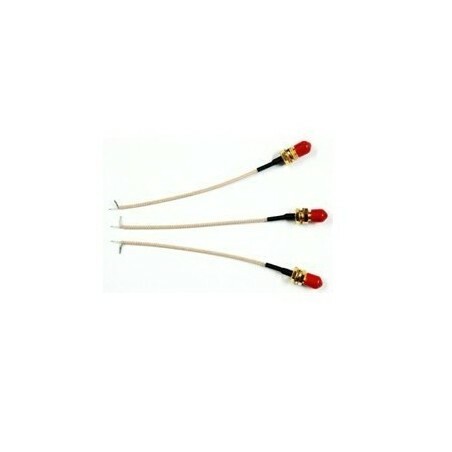 Low RX current of 10 mA, 100 nA register retention. 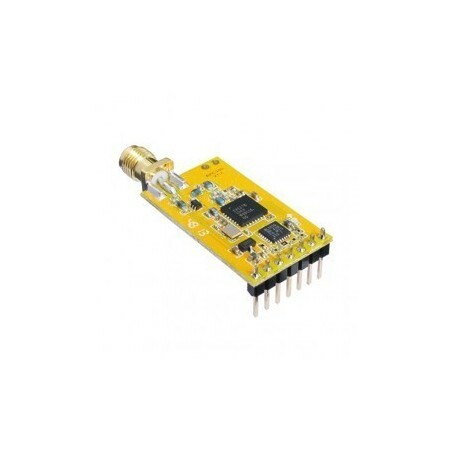 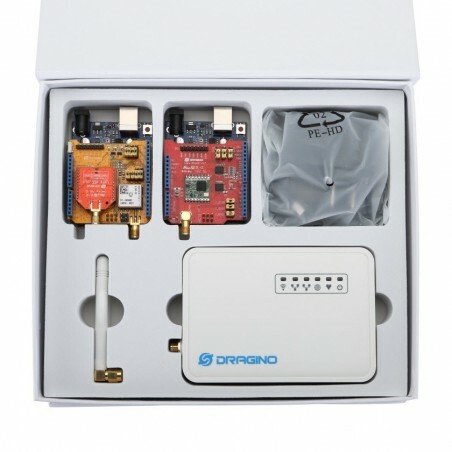 Automatic RF Sense with ultra-fast AFC. 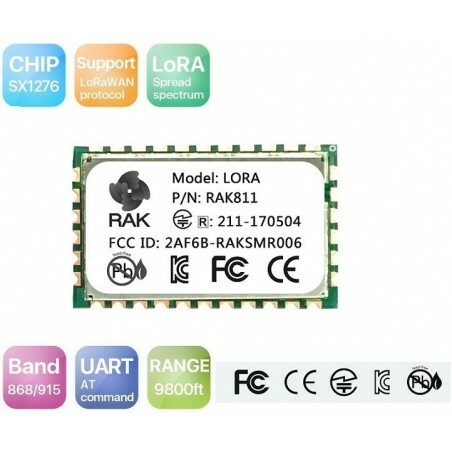 Packet engine up to 64 bytes with CRC. 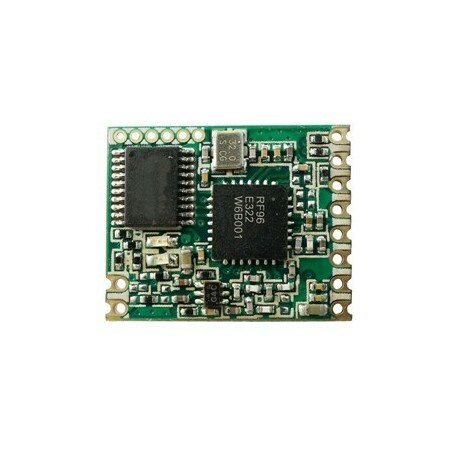 Application note, Demo code for RFM92W, ROHS, FCC,ETSI. 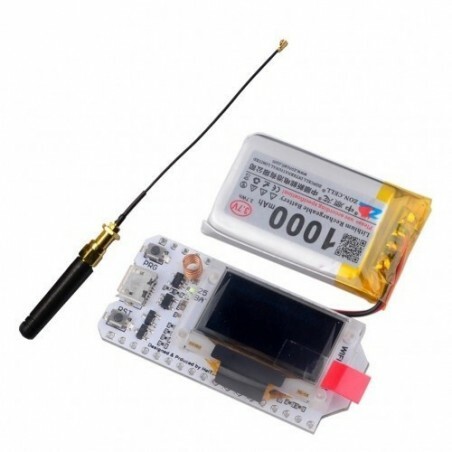 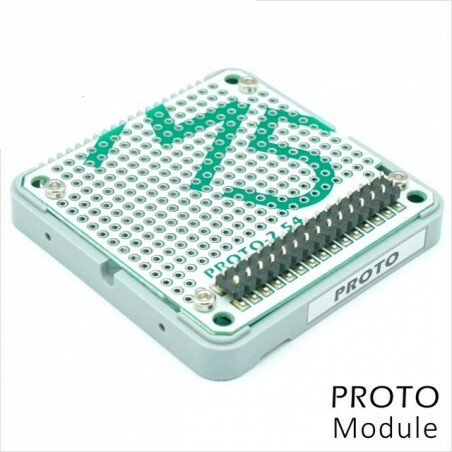 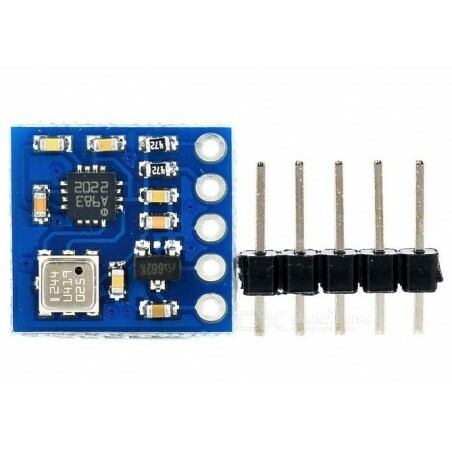 RFM95W: Demo code, RoHS report, FCC test report, ETSI test report.